BUILDING SIZE: 26,500 Sq. Ft. COMMENTS: Building is zoned for General Business - permitted uses include, distribution, wholesale, retail, office and warehouse. All public utilities, high ceilings and loading dock. 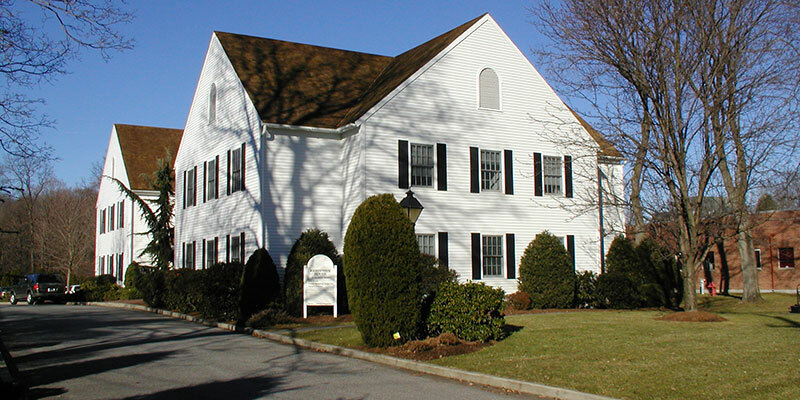 Great building, excellent condition in a quality commercial neighborhood with South Wilton location. COMMENTS: Designed for smaller tenants seeking a prestige image, 4.5 to 1 parking ratio, 24 hour individual HVAC controls, private bath in suite, superior two story entrance lobby, state of the art security providing 24 hour access. 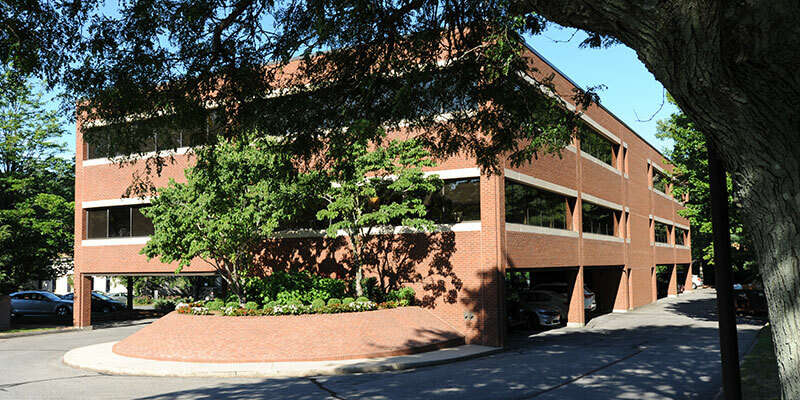 BUILDING SIZE: Kent Center 34,000 Sq. Ft. 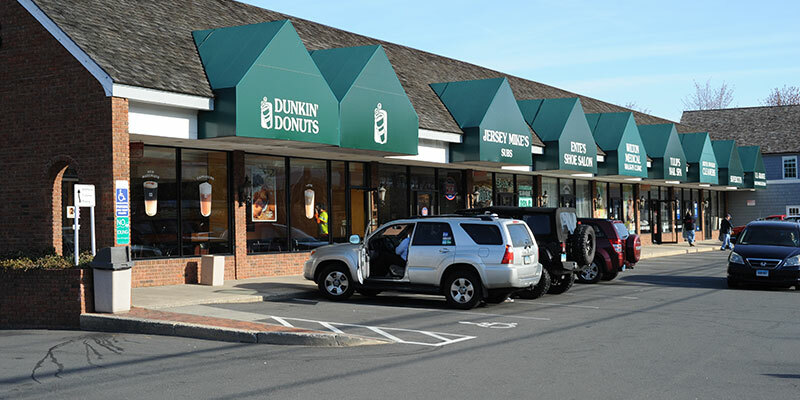 COMMENTS: 2,270 SF unit street front next to Supercuts and 1,400 SF unit street front next to Jersey Mike's. 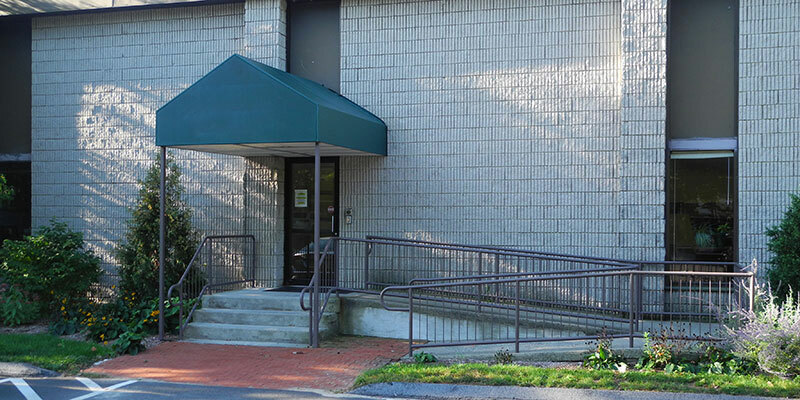 Two 1,400 SF units around back at Kent Center West can be combined to make 2,800 SF and one 3,000 SF space excellent for storage and distribution. Spaces offer excellent exposure with a Route Seven traffic count of 32,000 cars per day. Easy, convenient customer access in a heavy patronized strip center with stable occupancy and long term tenants. 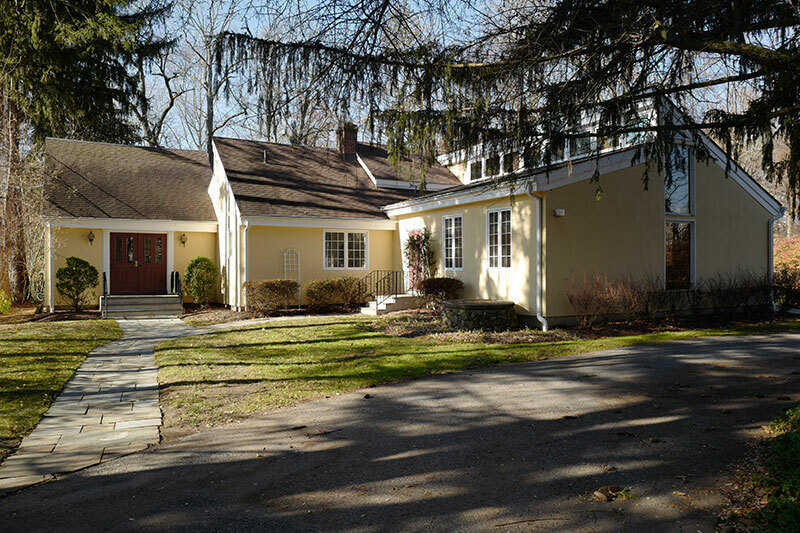 COMMENTS:Corporate neighborhood location, this Idyllic river front setting welcomes all with its natural environment, cathedral ceilings, skylighted open floor plan, kitchen with large outdoor deck, excellent parking, office park identity. 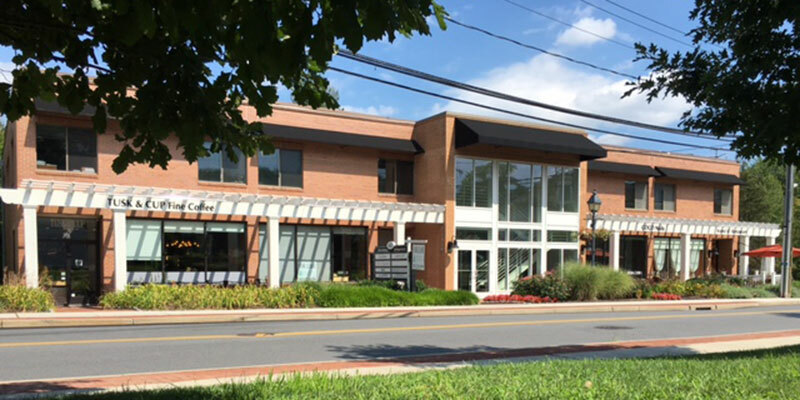 COMMENTS: A modern building located on the busiest street in the heart of Wilton Center with excellent exposure, elevator and 76 car parking. Tenants have easy pedestrian access to shops, banks, restaurants, post office, food markets and train station.